The French ‘ace’ Charles Nungesser. In November Lambe of Royal Navy Air Service obtains official authorization for two­-wing bombing force in Dunkirk area. Royal Flying Corps 5th Wing estab­lished in Egypt (Nos 14 and 17 Squadrons plus ‘X’ Aircraft Park). 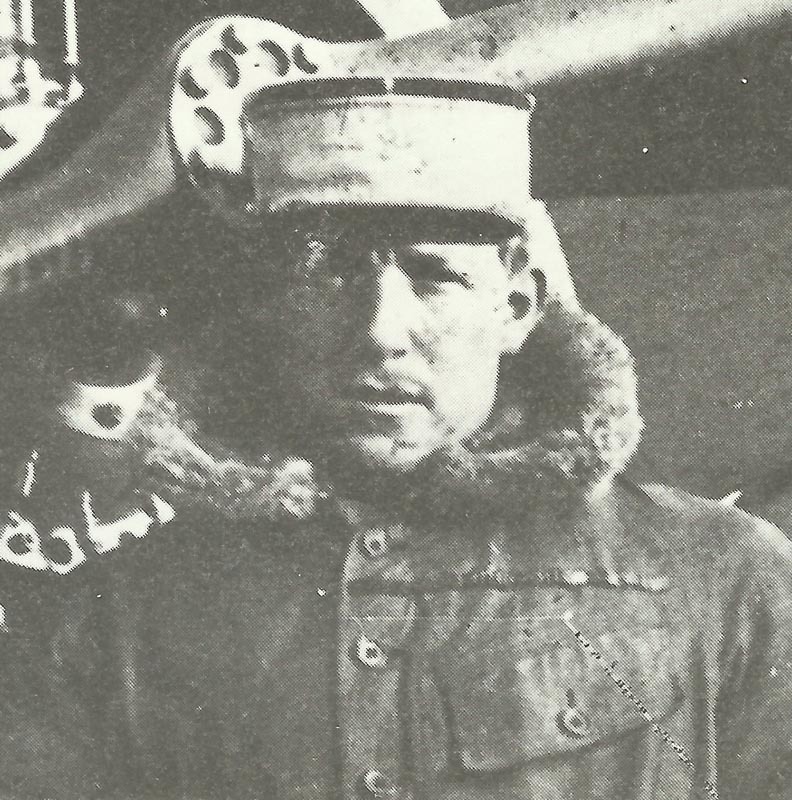 Western Front: In November Nungesser joins Esc N65 near Nancy after first victory on unauthorized night sortie (Croix de Guerre and 8 days’ detention); Second victory on November 28. Sir J French’s (BEF) 15 October 1915 Dispatch published: he attempts to cancel his responsibility for Loos failure by deliberately mistiming the hour he transferred the reserves into Haig’s hands. Champagne: ­German bombardment on front of 5 miles followed by regular attack by troops from Eastern Front. Petain’s report on failed offensive advocates attrition by artillery attacks before 3:1 decisive blow. Colonel Knox estimates Russian strength at 650,000 infantrymen; 4,000 field-guns; 2,590 MGs; only 14 heavier guns per corps. Russian losses to date 4.36 million (1.74 million PoWs). Western Russia: Battle of Dvinsk ends in stalemate. Serbia: Serbs evacuate Kragujevac, blowing up arsenal and evading Mackensen’s trap. 5,000 Serb troops hold Babuna Pass southeast of Uskub (Skopje) against Bulgars for a week. Salonika: French 122nd Division (18,000 men) lands (ready November 8). In November the British Army daily newspaper The Balkan News begins published for duration of war. Turkey: In November Turk Army at peak strength of 800,000 soldiers in 52 divisions. Britain: Grey to McMahon: ‘What we want is Arab help now against the Turks’. South Africa offers infantry brigade, 2 battalions and 2 mounted regiments for East Africa. Mediterranean: During November U-boats sink 44 Allied and neutral ships (only 23 British in all seas) totalling 152,882t, especially off Crete and Malta. Baltic­: Disturbances over food and officers in Russian battleship Gangut and cruiser Rurik at Helsinki, order soon restored (50 arrests). Both ships in minelaying operations near Gotland island on November 10-11. Arctic: In November Royal Navy 7th Cruiser Squadron begins escorting convoys to White Sea (Archangel). In November British Board of Invention and Research sends 3 scientists to Hawkcraig (Firth of Forth) to work on sound receivers, one listens to Royal Navy submarine with head in water (team moved to Harwich in November 1916). France: In November R Benjamin’s heroic war novel Gaspard pub­lished (150,000 copies), wins Prix Goncourt. 10,000 anonymous denunciations of supposed deserters from Front. Britain: Telegraph charges up 3d to 9d per 12 words.